Pay a visit to downtown Wausau's newest home remodeling store on Friday, and you might just get a gift card, too. 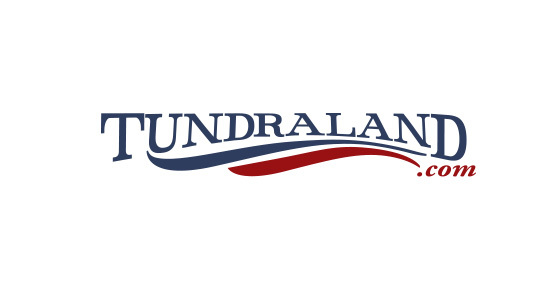 In honor of its grand opening on Friday, Tundraland Home Improvements will offer a $25 restaurant gift card giveaway for the first 100 customers on Friday, Saturday and Sunday, according to a press release from the Wisconsin-based home remodeling company, which focuses on windows, bathrooms and outdoor porches. The company will also contribute funds to two downtown organizations to help them further their missions of planning events in and around the downtown area. Tundraland is donating $25,000 to Wausau Events and $19,500 to the Wausau River District, said public relations representative Raquel Lamal. Tundraland is known in other cities to invest in art and music, like in Appleton, where it sponsors the Mile of Music festival. The community will have the chance to celebrate the opening and donations on Friday, as well as meet with designers to get started on their own home projects. "This celebration is about being a part of the community we serve," said Brian Gottlieb, president and owner of Tundraland, in the release. "Wausau is known for its community feel with a focus on family, arts and music and we look forward to playing an active role in furthering that growth." Tundraland is opening at 305 Third St. in downtown, in the former Kidz Closet storefront. Construction and remodeling for the showroom and design center has been ongoing since early 2018. This is Tundraland's fourth location in Wisconsin, the release said. The new store is expected to employ around 60 employees, including builders, designers, sales people and marketers, according to the release. The store will open at 10 a.m. on Friday and Saturday, staying open until 8 p.m. On Sunday, hours will run from 10 a.m. to 4 p.m.